In her advice column, Miss Mango offers advice on a wide range of topics. All letters to Miss Mango are treated as confidential and anonymous. 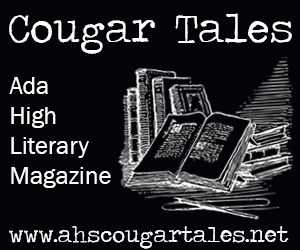 Letters and responses may be featured in a future issue of The Cougar Call. Receipt of letter does not guarantee publication.